Comment: we have about 20 total windows and screens> would like someone to come look at and assess what needs to be rescreened or completely rebuilt screens. Comment: We need to replace all window screens aroun entire house. I think there are 21 screens. 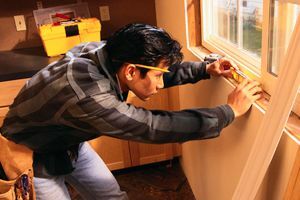 Sacramento Window Replacement Companies are rated 4.68 out of 5 based on 1,314 reviews of 38 pros. Not Looking for Windows Contractors in Sacramento, CA?